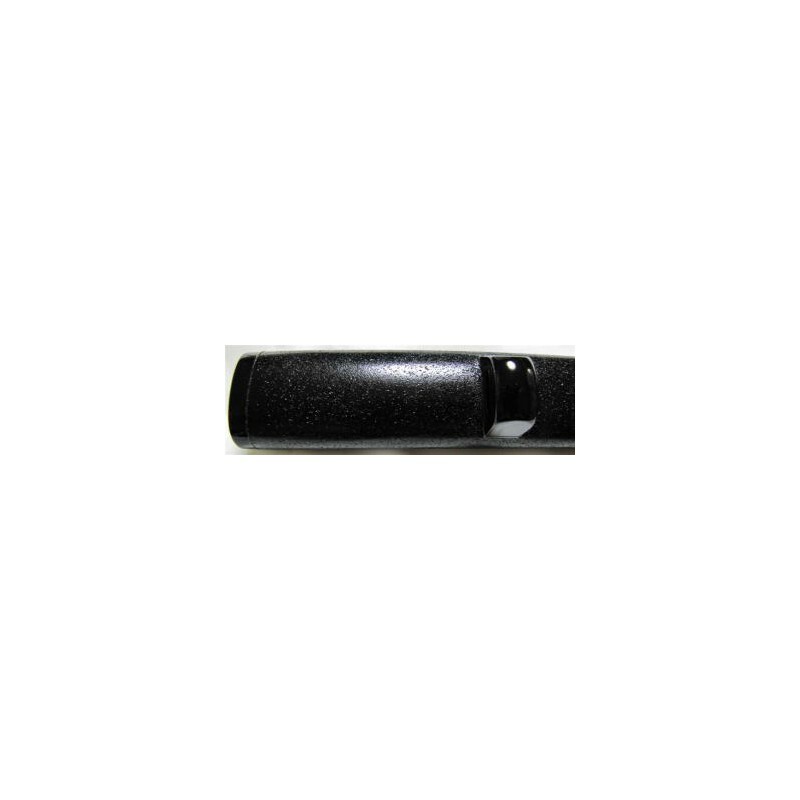 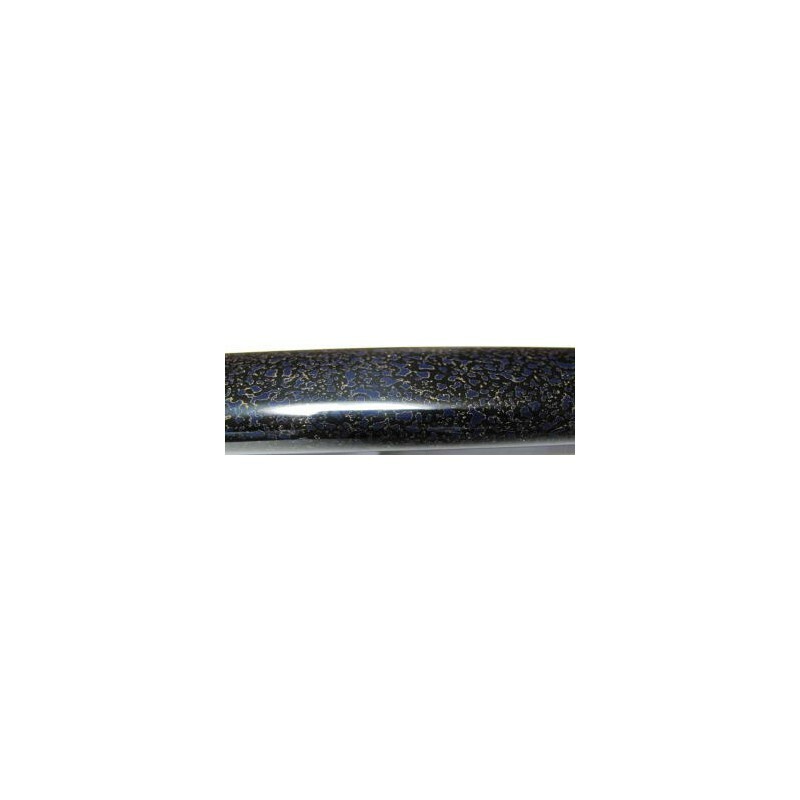 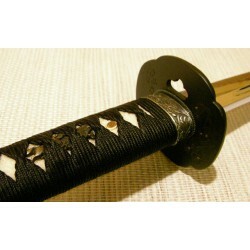 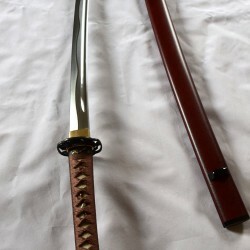 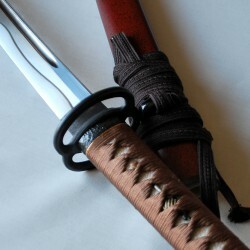 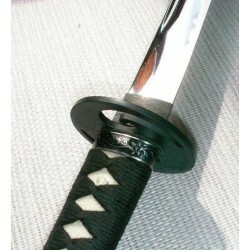 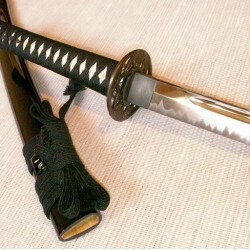 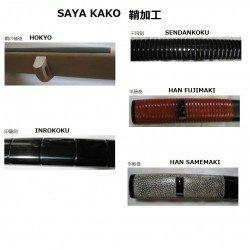 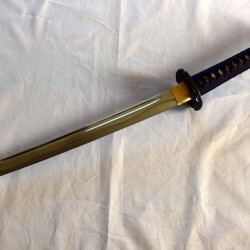 Saya Nuri is an option offered when buying a SAYA for IAITO. 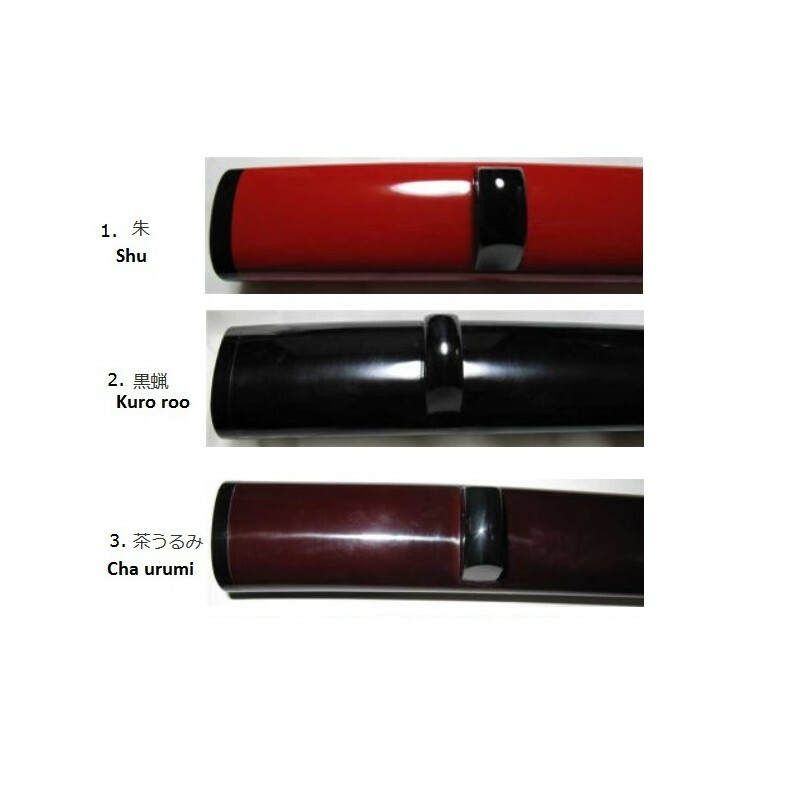 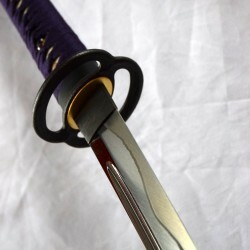 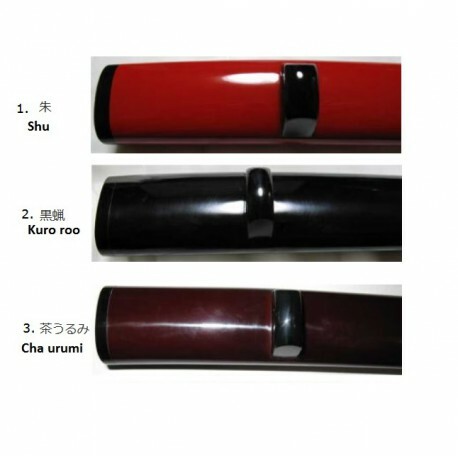 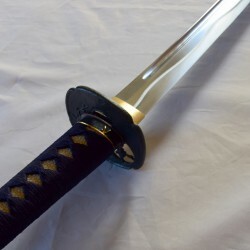 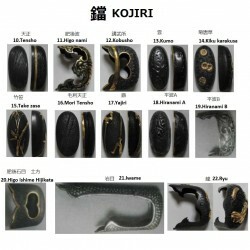 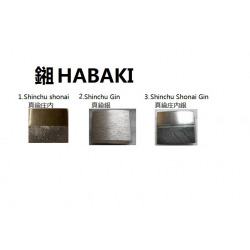 Our supplier OSAWA offers several techniques of SAYA NURI. 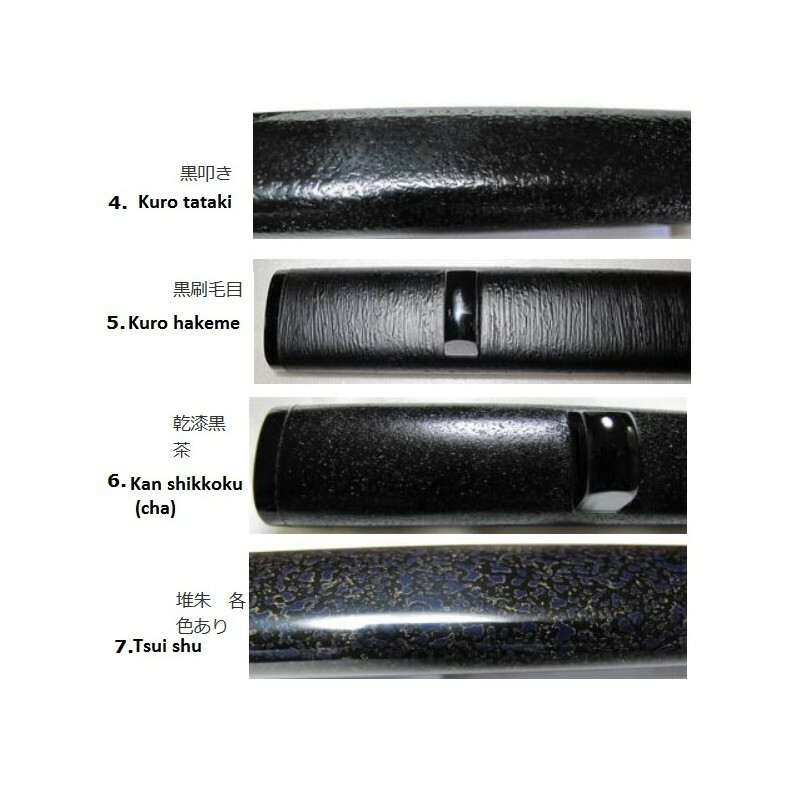 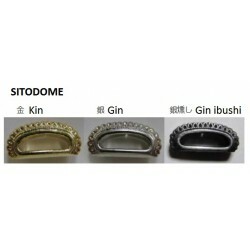 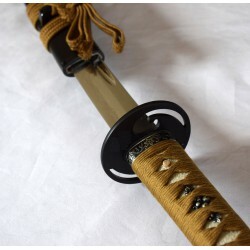 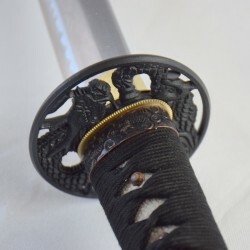 ** Option proposed only when purchasing a SAYA for IAITO.